Below is a current list of the ten most expensive Highland Creek Luxury Homes for sale in. Please bookmark this page as the available real estate listings change from day to day. If you have any questions about any of these properties located in Highland Creek in Charlotte, North Carolina or are thinking about putting your home on the market please call me at (704) 800-6679. Are you looking to buy your dream home in Charlotte, NC? Are you looking for a realtor in Charlotte, NC? Our real estate agents at ROOST™ Real Estate are intimately knowledgeable with all that Charlotte has to offer, and will gladly put that information to work for you as you buy or sell your home. Are you thinking about relocating to Charlotte, NC? We can help you find the perfect home and make your move as stress-free as possible. 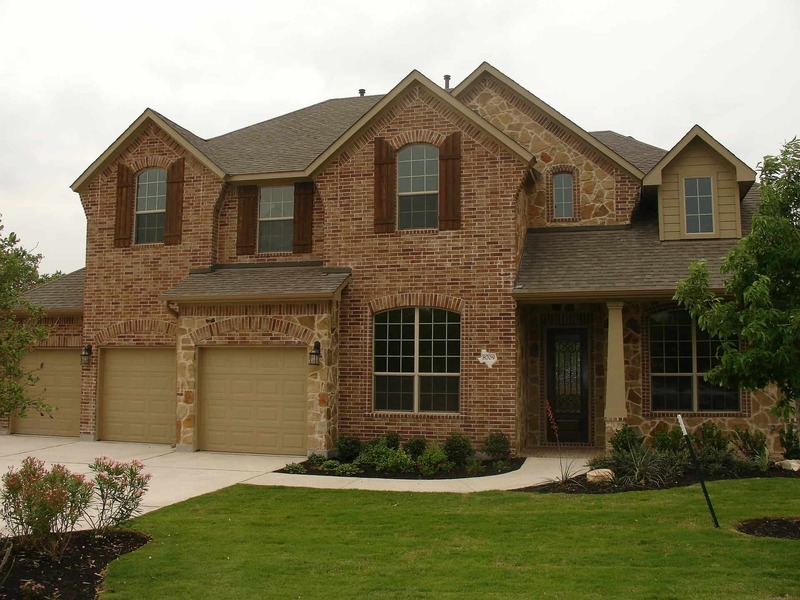 We offer valuable insight about the area to help you through your home buying experience. Contact us at (704) 800-6679. Are you thinking about buying or selling in Charlotte? Work with a local expert, here to help guide you through your home buying or selling experience. Looking for more information About Charlotte, NC?